In addition to the pretty cool lineup, Sedona is allowing growler fills for all of these beers except Bourbon Cru and Gingerbread Stout. Once again it is time for another beer brunch at Secco Wine Bar this Sunday FeBREWary 24th. This is not like past beer brunches as it features a tap takeover from Devils Backbone, best small brewer in the US, as well as an almost completely new menu. You should also know if you skip this beer brunch you will have to wait two months for the next one as the last Sunday in March is Easter. Danzig Baltic Porter — special edition spiked with local coffee. This is a non-ticketed event and all items are served a la carte. Seating will be done on a first come, first served basis. Email info@seccowinebar.com or call (804) 353-0670 to get reservations for parties of five to eight. Keep in mind that Secco’s size means the smaller your party, the quicker they will be able accommodate you. 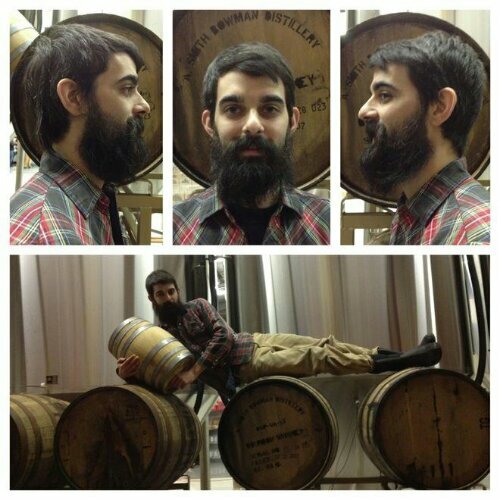 Hardywood’s Nick Danger Walthall is in the running as one of the best beards in craft beer through CraftBeer.com. Head over and like Nick’s photo on Facebook to push him on to the finals. Who knows, soon we may have another #1 title to add to Richmond’s tally. Richmond is truly turning into such a wonderful beer town. 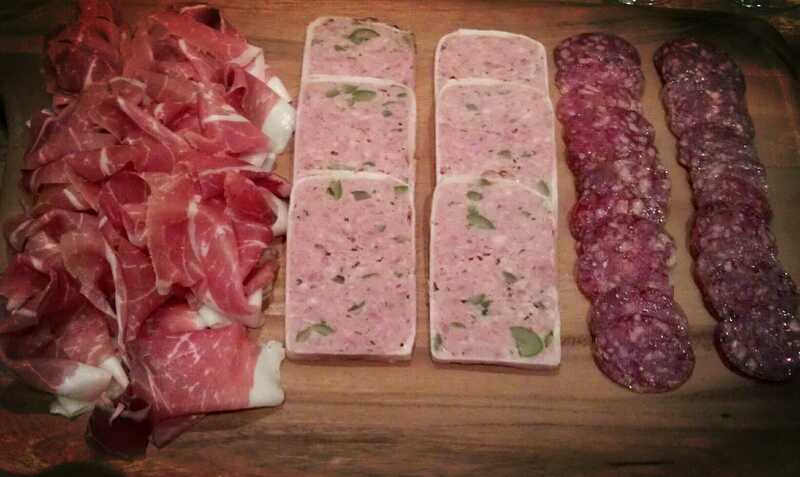 Here I am coming off the meaty-ale high that was the Beer & Charcuterie pairing at The Room at Secco Wine Bar. Originally, I had tickets for Mary Poppins at the Landmark for Friday night. Hardywood Firkin crawl is announced on Facebook. I accept forgetting I already had plans which I only remembered yesterday. So no crawl for me but you should definitely check it out. I’m really intrigued by that Smoked IPA. UPDATE: Burger Blast is SOLD OUT. There will be no tickets at the door. Now in its sixth year, the Virginia Wine Expo will offer craft beer for the first time as they present Burger Blast this Friday February 22nd from 5 – 10pm. Burger Blast will feature artisan burgers with samplings of craft beer and wine. Selection of creative, artisan-made burgers cooked fresh by the regions’ best chefs – a full meal! Samples of craft beer from Virginia and the U.S. Perfect opportunity to unwind and start your weekend with a Blast! Burger Blast will be held in the Ballroom of the Greater Richmond Convention Center. Tickets for the event are $35 (advance) or $48 (at the door if available). For more information and to purchase tickets, head over to the Virginia Wine Expo event schedule here.